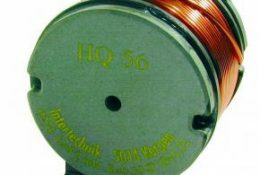 High quality axial tin-foil/polypropylene capacitors recommended for active audio circuits. 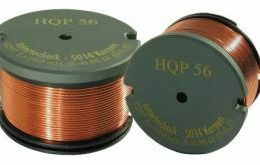 The KPSN 630Vdc range of capacitors is highly suitable for valve amplifiers. KPSN 250Vdc & 100Vdc are the ideal choice of capacitor for series connection to tweeters in crossover circuits. The design of this coil type is similar to the air core coil, except that it contains a soft, special high quality T-shaped ferrite core. 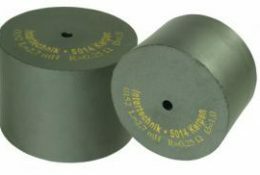 The design of this coil type is similar to the air core coil, except that it contains a soft, special high quality ferrite core. The magnetisation curve is linear at small to medium volumes. This coil type is suitable to confined conditions where large air core coil won’t have enough space.